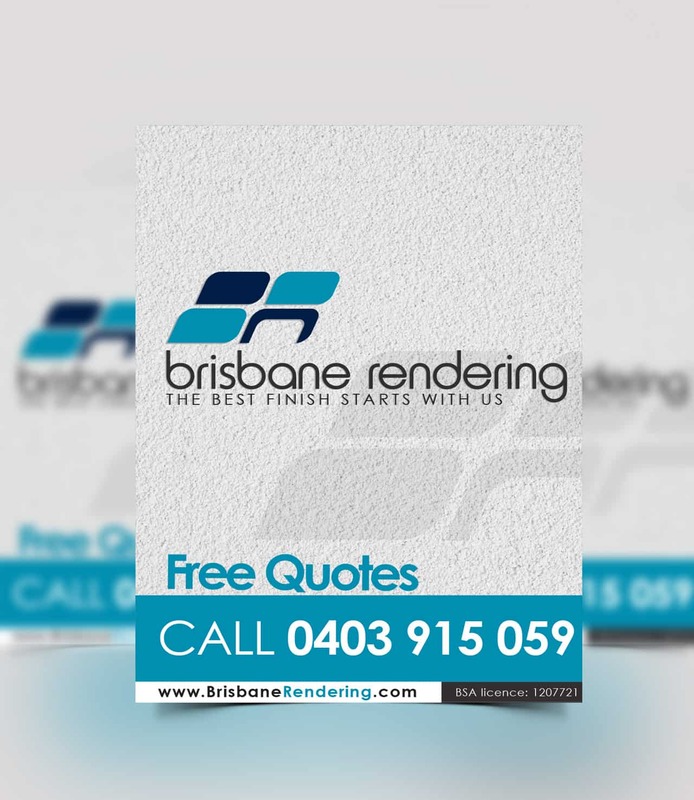 Brisbane Rendering is a Brisbane based company specialising in cement rendering, solid plastering, light weight cladding and painting. 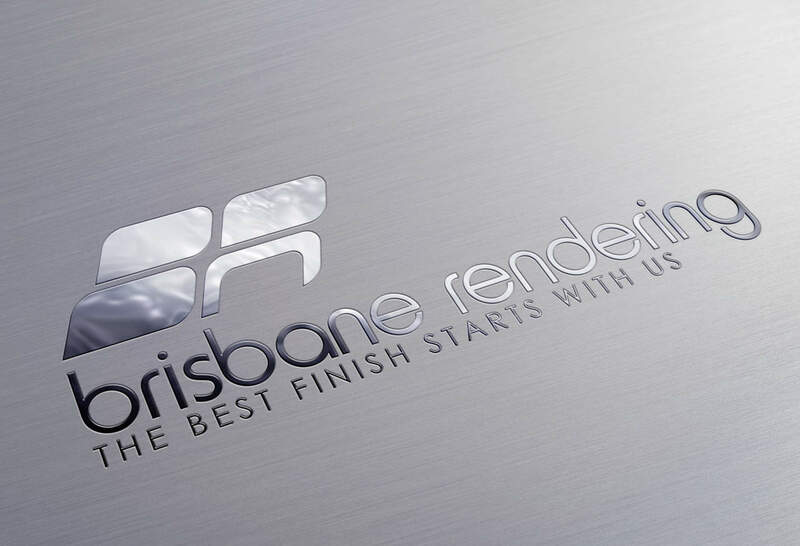 Servicing all of South-East Queensland, we aim to provide the highest quality finish at the lowest price! We pride ourselves in our service and quality of finish, and use only the highest quality polymer modified render products which provide superior adhesion and resilience. We offer several levels of finishes, which ensures that we can fit into your budget. 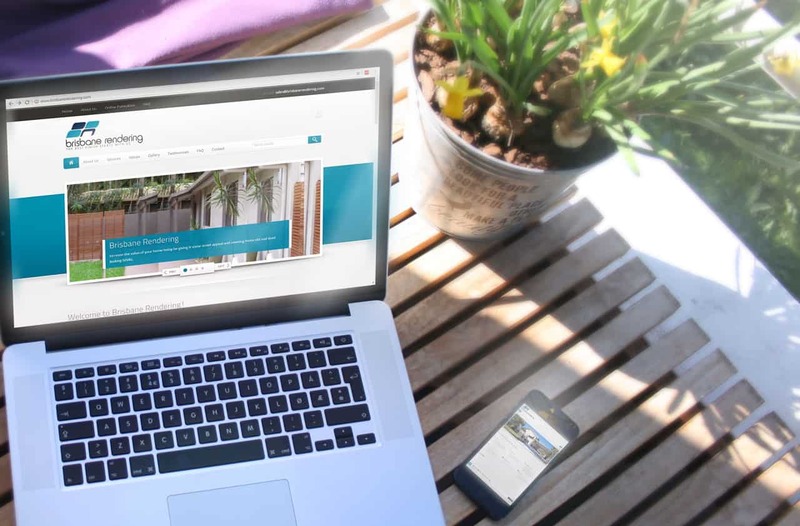 We are a fully licensed, qualified, insured company that can quote you on everything from cladding, rendering and painting. READY TO LAUNCH YOUR NEW BUSINESS WITH CONFIDENCE? 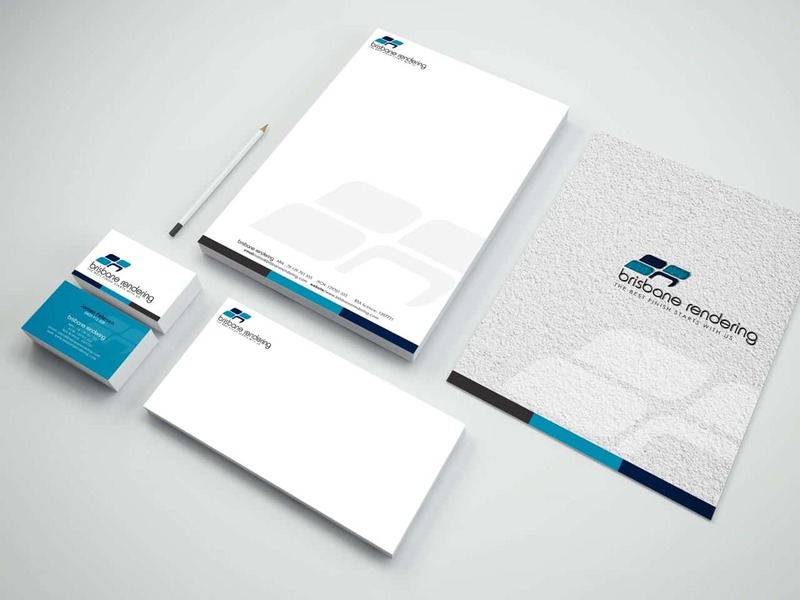 An eye catching & meaningful logo forms a great foundation for the rest of your marketing.